The Beatles 50 Years Ago Today: May 16, 1968. Beatles Radio: The Beatles, Solos, Covers, Birthdays, News The Fab 4 and More! 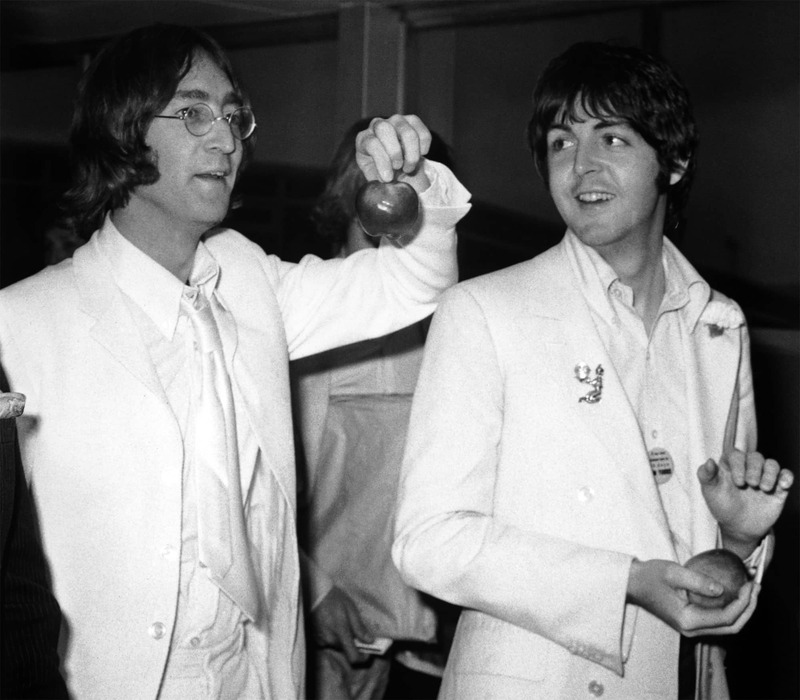 John Lennon and Paul McCartney returned to London.